Our partnership with Oracle + Bronto enables commerce marketers to grow revenue through targeted email and mobile marketing. 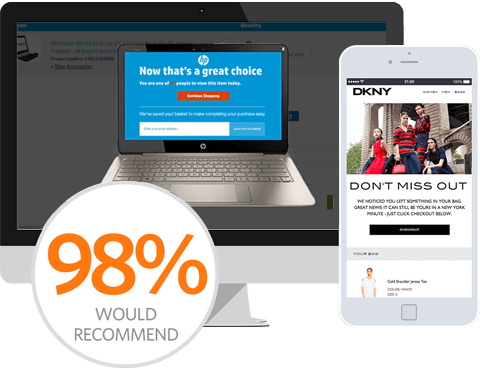 We can ensure customers receive the most relevant message at the exact moment they are making their purchasing decisions. With advanced marketing automation and an awesome interface, our relationship with Bronto appeals to some of the most widely recognized brands in the world.